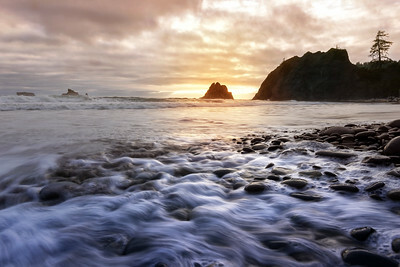 Landscapes are what drew me into photography. As a pilot I get to see them most everyday from above. As a hiker I get to roam through them. I consider landscapes my niche. 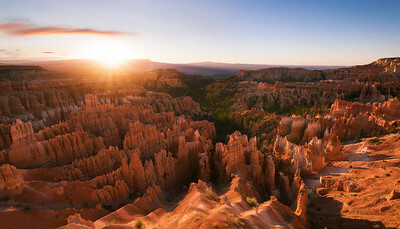 A cold June sunrise near Inspiration Point in Bryce Canyon National Park. 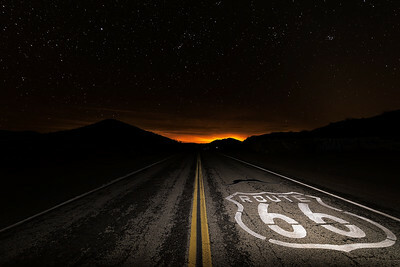 A slightly different composition than the first photograph I posted from here. I love the lines in this one. 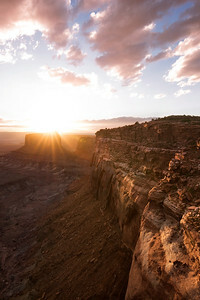 Canyonlands National Park from the "Island In The Sky". Some of the most amazing sunsets I have ever witnessed! 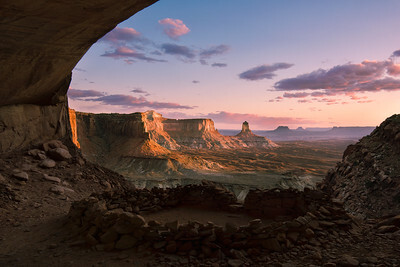 This small cave in Canyonlands National Park is witness to some of the most epic sunsets around. Right out in front of our tent on night one of our three day Olympic National Park backpacking trip. 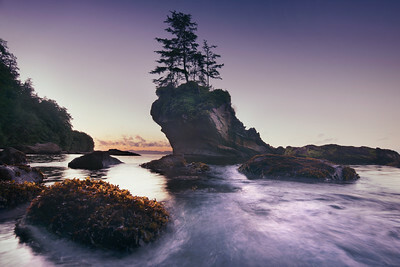 Rocks protruding out of the Juan De Fuca Strait near our campsite. 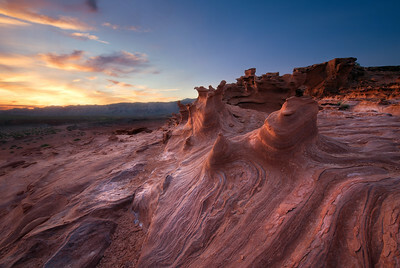 A tower of sandstone stands amongst the odd formations carved by wind and water at Little Finland in Southern Nevada. 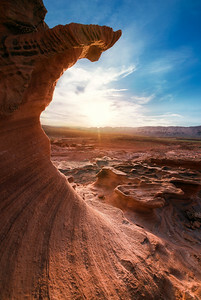 Half moon shaped rock frames a sunset over Little Finland. 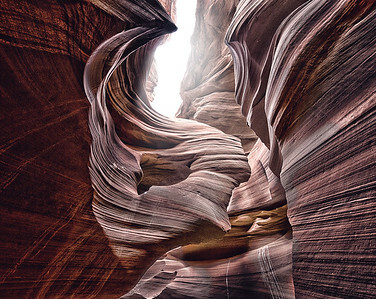 The swirly striations in the sandstone at Little Finland are only seen here. It is such an incredibly unique place! 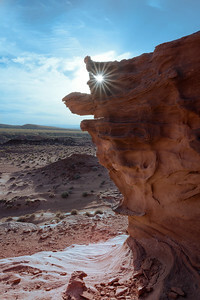 A perforation in this piece of sandstone made for a perfect sunburst. 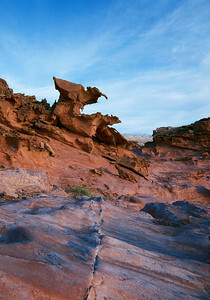 This formation resembles a gargoyle. One of the more prominent sandstone "sculptures" at Little Finland. 12 miles of hiking throughout the day ended with this. 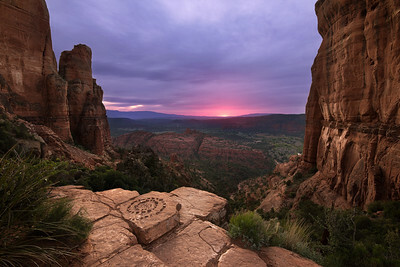 The last bit of sunlight peeking below the clouds while looking west from the summit of Cathedral Rock. 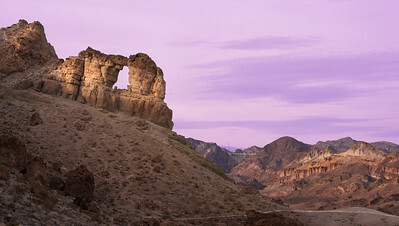 The Liberty Bell Arch is located just a few miles south of the Hoover Dam in Arizona. 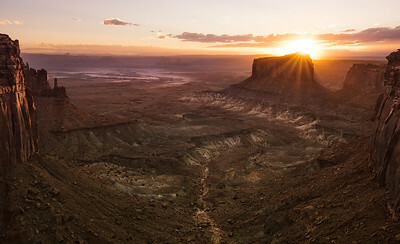 It stands roughly 30 ft. tall and rivals those more well known arches in Utah. 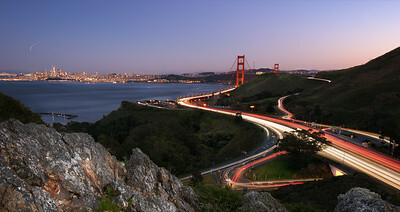 Traffic flow over the Golden Gate. 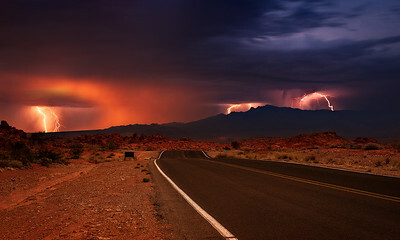 A fall thunderstorm rolling through Valley of Fire State Park. 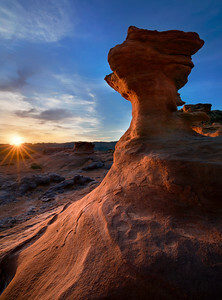 The Navajo call this sandstone formation "Lady In The Wind" . 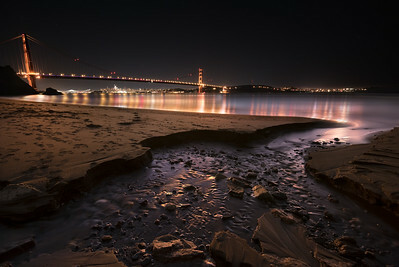 Middle of the night in Cadiz, CA shooting West towards Amboy. 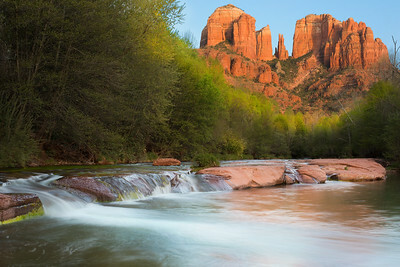 Oak Creek at golden hour in Sedona, AZ. 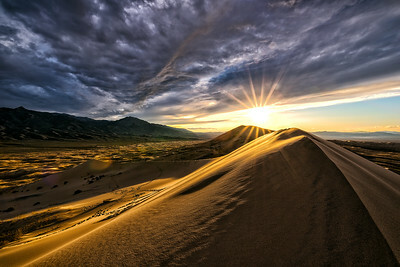 A golden glow illuminates Kelso Dunes as the sun sinks below the clouds. Beautiful colors saturate the clouds of a passing weather system at Kelso Dunes.